Vintage cabin with over 150 feet of frontage on premier Lake Namakagon. 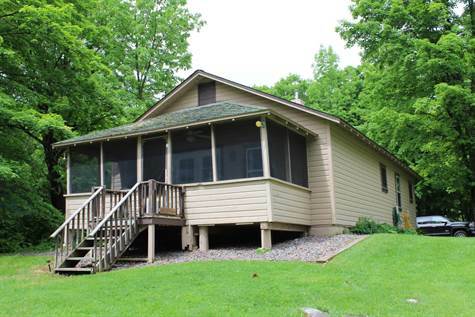 This 2 bedroom, 1 bath home has a large front yard with a gradual slope the lake, and sandy/gravel frontage and incredible lake views. Two car garage for storage, and another back lot already surveyed, approved for three residences in total. This cabin also a great rental history, there are endless possibilities with this unique property.